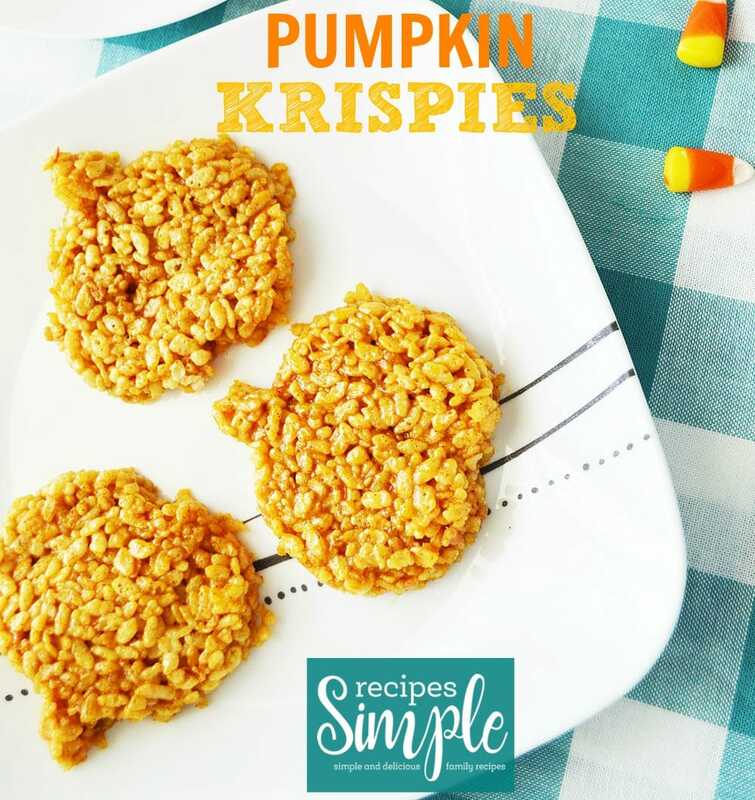 Pumpkin Krispies are a yummy treat to make with the kids for Halloween or Thanksgiving. These are perfect for taking to any holiday party or church socials and they are easy and quick to make. These ooey, gooey Pumpkin Rice Krispie Treats are so cute! 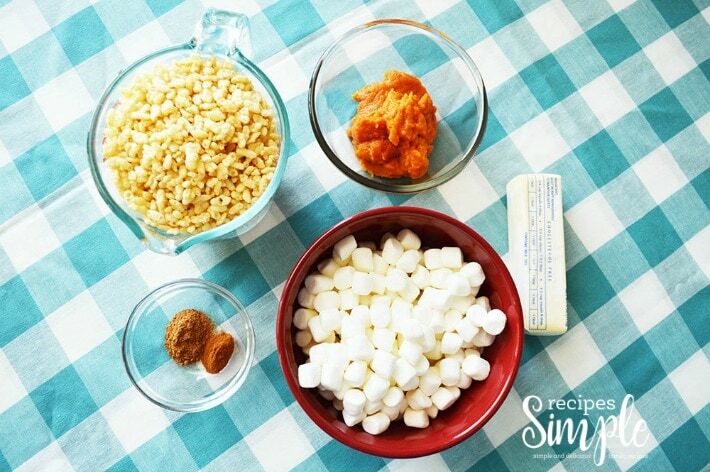 You’ll need Rice Krispie Cereal, marshmallows, butter, pumpkin, pumpkin spice and cinnamon. Gather your ingredients and have fun making these pumpkin treats. Stir in marshmallows, continue stirring until melted. Add pumpkin, pumpkin pie spice, and cinnamon, stir until combined. Using parchment paper between your hands and the mixtures, press mixture into pan. 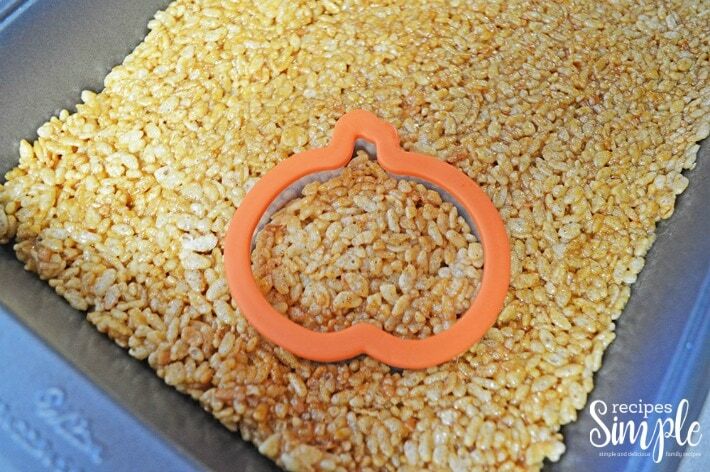 Cut the Krispie treats into squares or use a fun, festive pumpkin shaped cookie cutter to make pumpkin shaped treats.